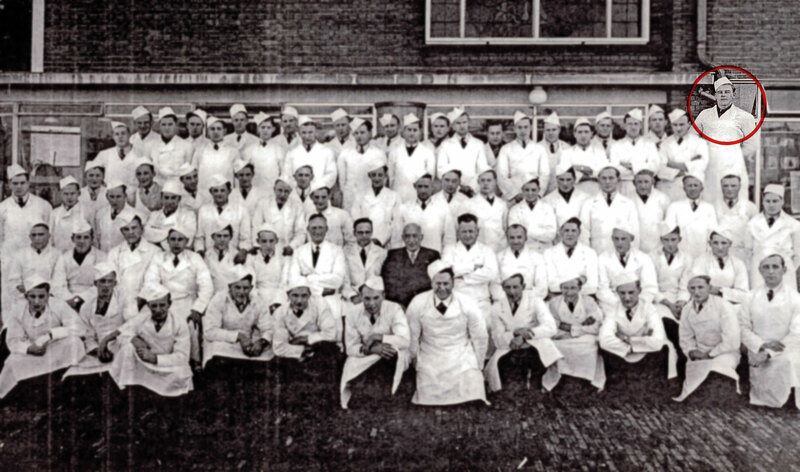 Caledonia Packing is owned and operated by 3rd generation butcher, Mike DeVries. Fig. 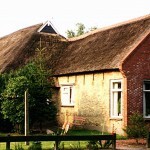 1 – Klas DeVries’ farm in northern Holland. Fig. 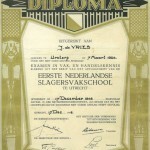 2 – John DeVries’ graduating. Fig. 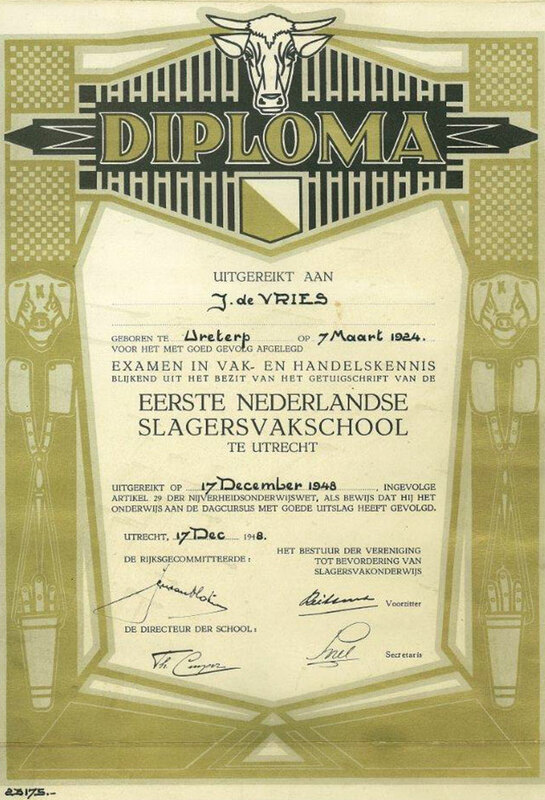 3 – John DeVries’ diploma. 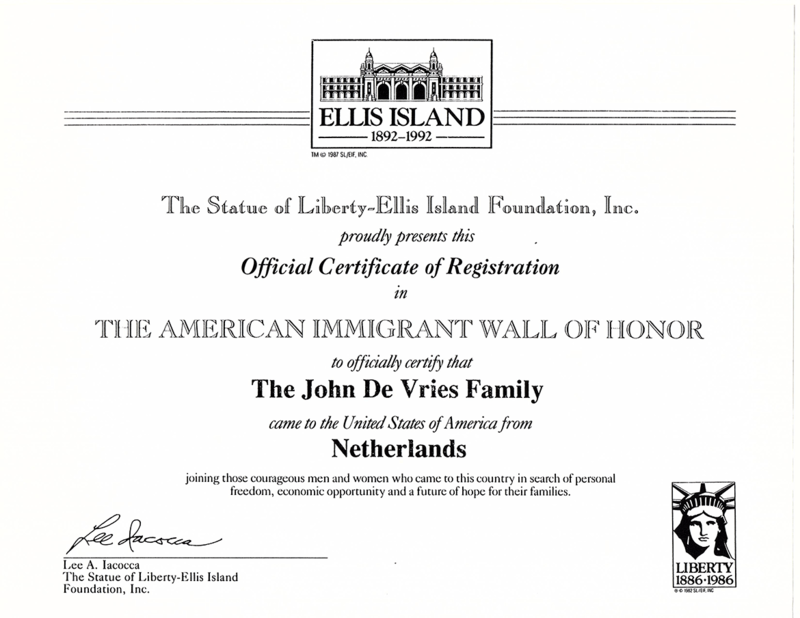 Not long after graduating, John married Grace Kuperus in Beetsterswaag Friesland where the two of them made plans to start a new life in America. (Fig. 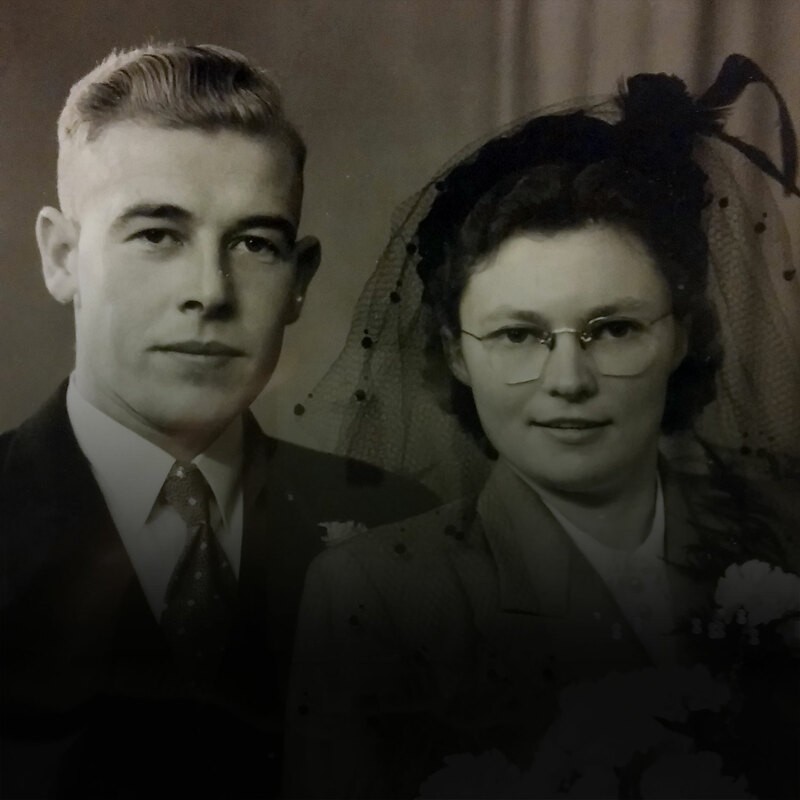 4) In February of 1952, John and Grace sailed to the USA aboard the Mauretania. 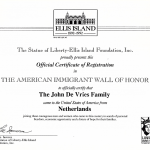 Their journey took them through Ellis Island (Fig. 5) and then eventually to Hoboken, New Jersey. John worked on a farm at first but yearned to return to butchering which led him to rescue a declining business in Newton, New Jersey. 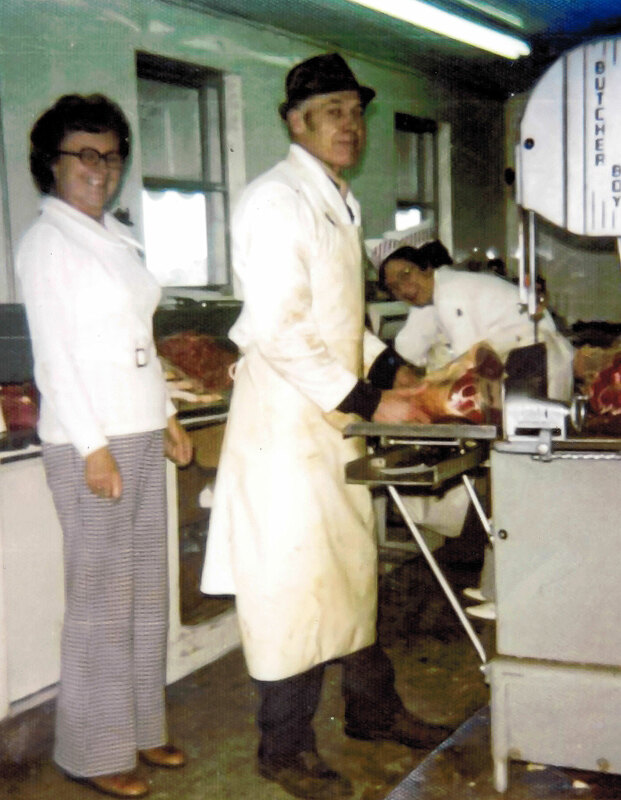 Through the hard work of John and his loving wife, the DeVries butcher shop began to grow and flourish. Fig. 4 – John and Grace DeVries. Fig. 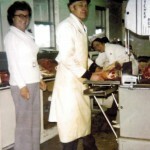 6 – John and Grace DeVries in their butcher shop in Michigan. Fig. 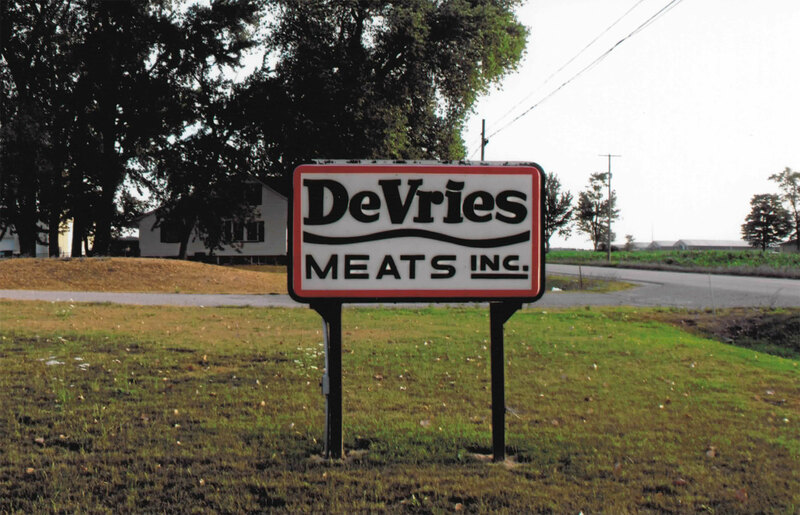 7 – DeVries Meats. 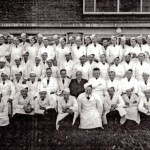 Mike gained experience and wisdom through working for his dad but sought out the noteworthy challenges of the large corporate scale meat company. He has worked for major food giants such as Tyson, IBP, Sara Lee, Hillshire Farms and Michigan Turkey to which he credits many of his acquired abilities. Eventually the nostalgic lure of running a family meat business, like his father and grandfather did, led him to purchase Caledonia Packing in 2013. Building from nearly the ground up, Mike, his wife and their three daughters are turning Caledonia Packing into a much needed link in the chain of the locally grown “Farm to Fork” market. Through hard work, valuable knowledge, and much prayer Caledonia Packing is committed to the growers in the surrounding communities and the emerging number of customers that are concerned about their food sources. Jannelle & Joe is a brand creation of the DeVries Family. Jannelle & Joe are simply the combination of the family middle names. (Michael JOE, Barbara ANN, Madeleine ELLE, Meika JAN, and Montana ANN) Mike, Barb and their daughters have a significant vested interest in the quality of the meat products they are bringing to the market place. That high quality has merited a name reflective of its creators. The goal of the Jannelle & Joe brand is to strive for simple yet high quality meat products. It is a purposeful intention to produce as clean a label as possible without compromising the integrity of the spices used in making our sausage.